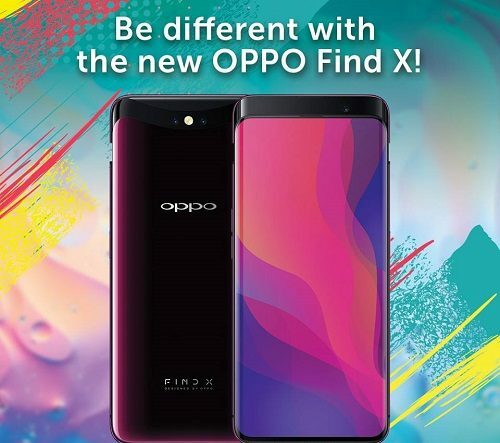 SMART OPPO FIND X Now Available in GigaX Plans! Why only now?!? I’ve expressed my desire to get a SMART OPPO FIND X before, but it wasn’t being offered then until last weekend. The OPPO Find X is now available on SMART’s GigaX plans and our friends recommend GigaX Plan 1499. The plan offers 60 minutes of all net calls, unlimited text messages to all networks, 5GB of open access data with data rollover to the next month, and 10GB of data for videos for a monthly subscription of P1,499 a month. The monthly amortization fee for the device is P1,300 which is locked for 24 months. This means you’ll pay P2,399 per month inclusive of the monthly subscription fee and the OPPO Find X. Once the contract has ended after 24 months, then you will only pay the monthly subscription fee. 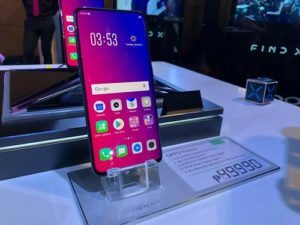 Getting the Smart OPPO Find X is cheaper than from the retail store. Just do the math. Say you do subscribe with GigaX Plan 1499, the monthly amortization fee for the Find X is P1,300 per month. Multiply P1,300 x 24 months and we get P31,200. That’s a lot cheaper than its retail price of P49,900! PLUS, you get to enjoy SMART’S fast and reliable LTE services with the mighty Find X. Now why am I harping about the OPPO Find X? Announced in Paris, France last June and it’s OPPO’s first flagship device after 4 years. It features a Panoramic Arc Screen with a screen ratio of 93.8%, leaving the phone almost bezel-less. Aside from its stunning appearance, a feature that got everyone talking is the Stealth 3D Cameras which slides in and out of the phone to take photos and selfies. This flagship is powered by Qualcomm’s Snapdragon 845 processor, considered the fastest in the world and comes with a 256GB Internal Storage and a whopping 8GB of RAM! It also comes with the VOOC Fast Charging Technology that can charge the phone quickly in a short period of time. 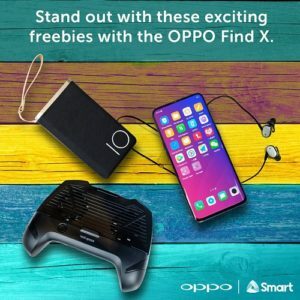 By the way, if you plan to get a SMART OPPO Find X with a GigaX Plan, you will also get to bring home freebies including a powerbank, bluetooth headphones, OPPO Premium Case and a Charging Game Grip. Visit smrt.ph/OppoFindX to apply now, or you can visit a SMART Store nearest you.